Axisflyers.com is a leading online Miami printing company. You can order printing online easily using our website. Axisflyers.com specializes in rush printing and graphic design. 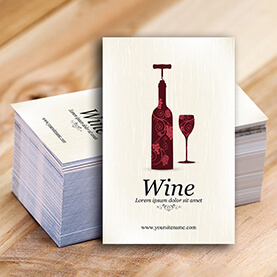 Our products include business cards, postcards, club flyer printing, brochures, books, CD inserts, posters, banners, specialty printing (door hangers, table tents, stickers and much more. We have serviced customers across the United States for over 15 years. Axisflyers.com is your full service source to help promote your next event, product or service. Call (or text) 786-496-2435 today – you can also order online. 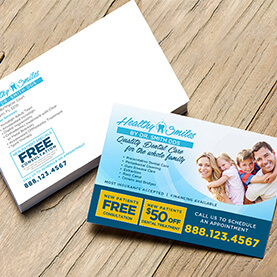 Our Miami printing company uses the latest technology to produce fast, high quality print jobs. Our capabilities included; short run digital work (examples: business cards, postcards, quick prints), longer offset runs (examples: books, magazines, brochures), personalized prints ( example: variable data), large format prints (examples: banners, signs, posters), and promotional items (examples: cups, water bottles, bags). We recommend using a professional graphic designer. If you don’t have one, the Axis staff can design for you. 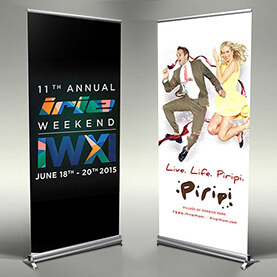 No event is too big or too small for the Axis Team. Our years of experience translate into quality work and excellent service. We have designed for nightclubs, bars, concerts, music festivals, websites, corporate events and more! Let one of our PRO designers design your next project. Our goal is to take care of your needs, whether you need 1,000 4×6 or 20,000 quarter pages our secure online shopping cart is open 24 hours a day, 7 days a week, so we’re always available to place your flyer printing order. Follow us on Twitter @AxisFlyers, LIKE US on Facebook.com/AxisFlyers and visit our BLOG AxisFlyersBlog.com for interesting, fun, sometimes awkward and obscure things found online. You will also find coupons and discounts too. We are committed to offering dependable, high quality flyer printing services at affordable prices with quick turnaround. Our goal is to turnaround all jobs in 48-hours. So everything is rushed and available to customers nationwide. You are definitely not going to have to wait long for your party flyers! We will get them to you as quickly as reasonably possible.